Feeling adventurous? Now that you have the basics down and can see the value that journey mapping can unlock, challenge your newfound understanding and assumptions to see what is right for your organization. The 7 articles above are just a starting point, but a good one. 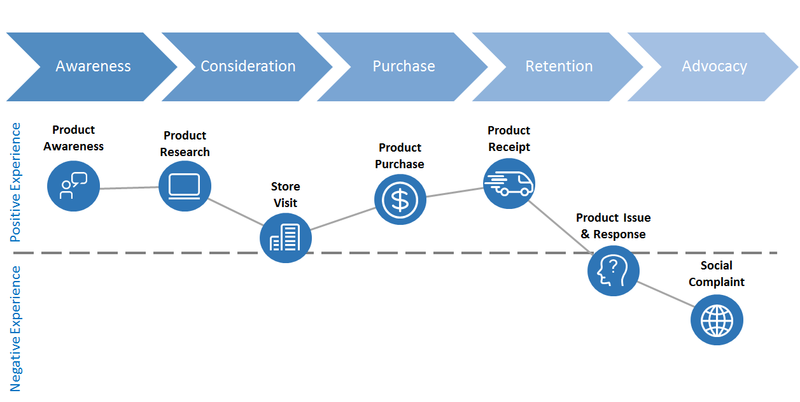 Journey mapping is not a one-size-fits-all endeavor, but by simply taking a step back and looking at your customers’ experiences using a structured qualitative and quantitative approach, you are sure to unlock value for both your organization and your customer. Interested in learning more about omnichannel strategy, technology, and implementation? Follow me on Medium or check out Slalom Phoenix.